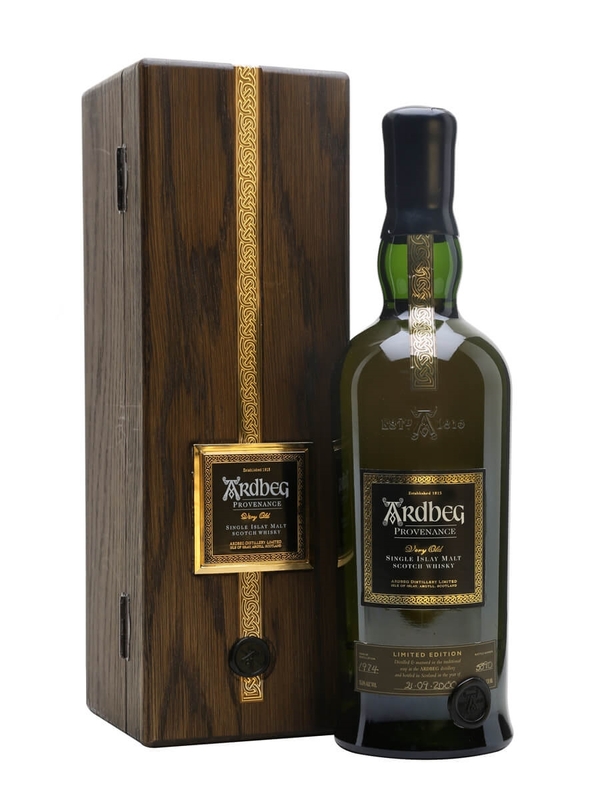 A legendary Ardbeg, the 1974 Provenance first appeared in Europe in 1997 shortly after Glenmorangie's takeover of the distillery. This version of Provenance was for the US market and was introduced in 2000. Simply the best. I only had a couple of drams but would love to own a bottle. I think it may also be an investment as bottles are becoming scarce. Without a shadow of a doubt the best whisky that money can buy. I first tried this after getting a bottle in heathrow airport. Tasting it alongside Laphroig 15 and 30 I felt it was every bit worth the money. Complex and delightful, the only drink I have had in this price range I would gladly buy again. Had a half a dram of this tonight for the first time and I can say this is the best Scotch I've ever been lucky enough to taste. This whisky was a tad too tarry for me and the Ardbeg's lemony freshness was somehow hidden. I can't really say whether it was good or not.